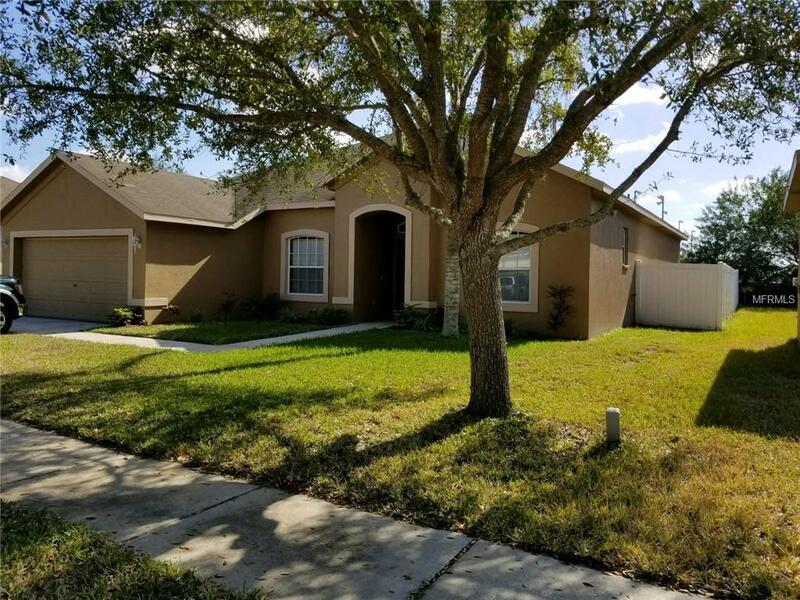 This house is located in the quaint Summer Springs neighborhood in Riverview. 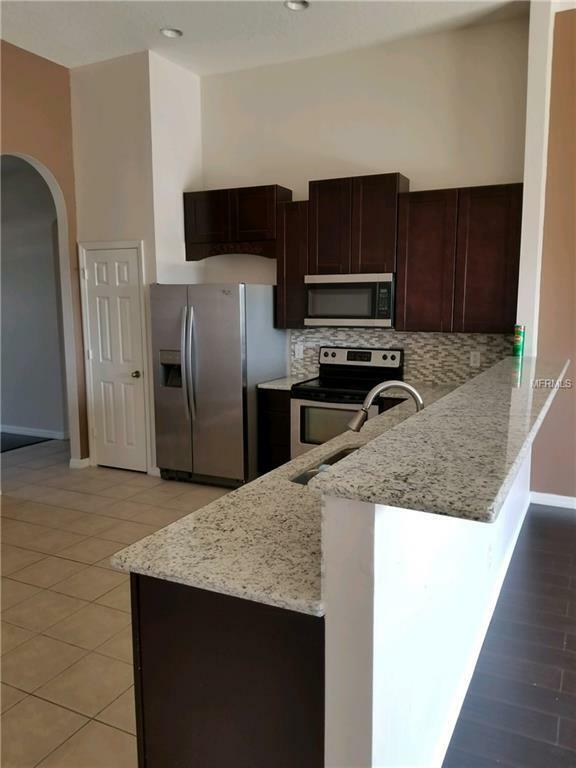 It is a very spacious 4 bed, 3 bath open layout home with a 2 car garage. The home has been freshly painted inside and out. There is new carpet in the bedrooms and new laminate wood flooring in the master bedroom, family room, living room and dining room. 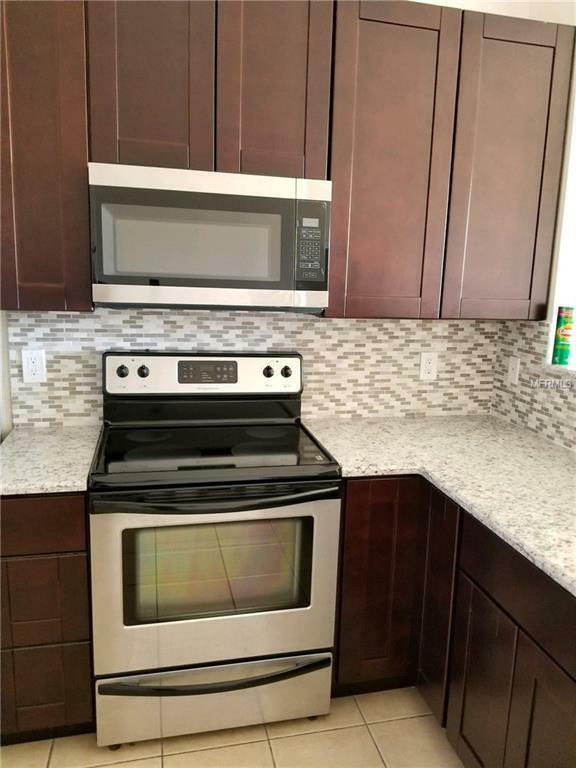 The kitchen and bathrooms have been remodeled with new granite and cabinets. There are no neighbors in the back. There is an open field from the school in the back. The backyard has upgraded fencing. HOA fees are very minimal and there is no CDD. 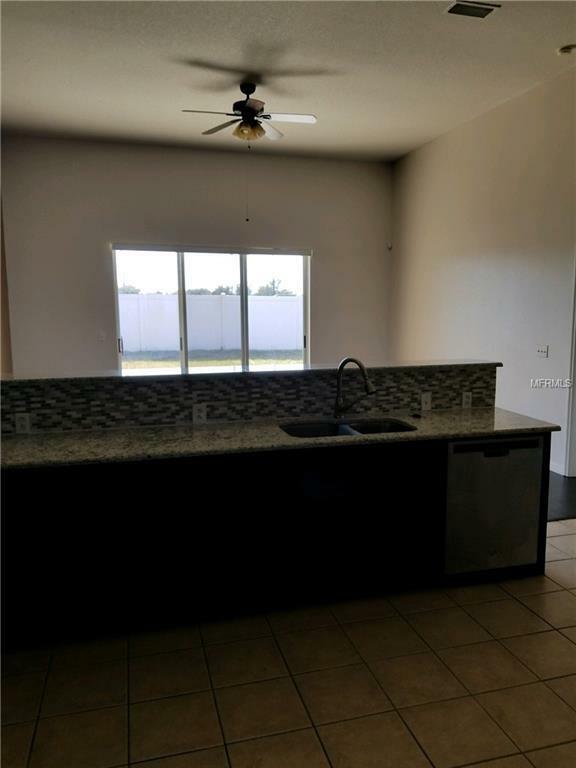 This location is close to schools, shipping, interstates and the Crosstown Expressway. Listing provided courtesy of New Vision Realty Inc.